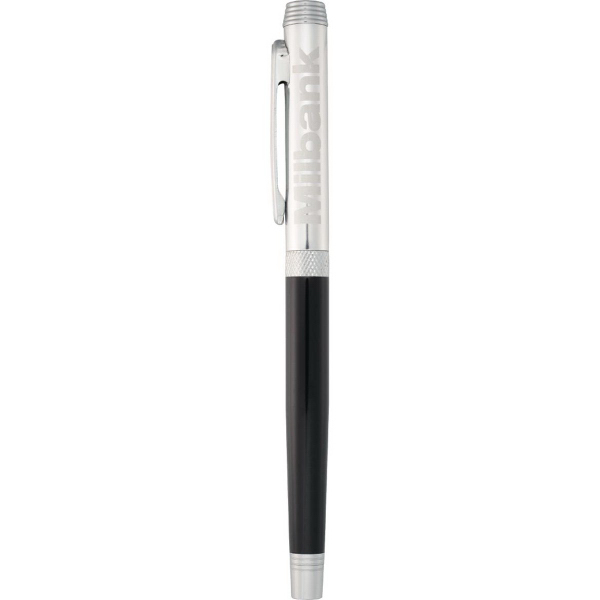 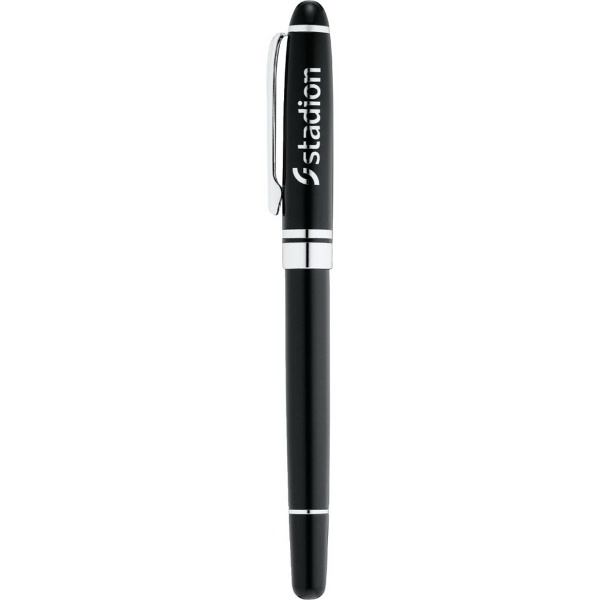 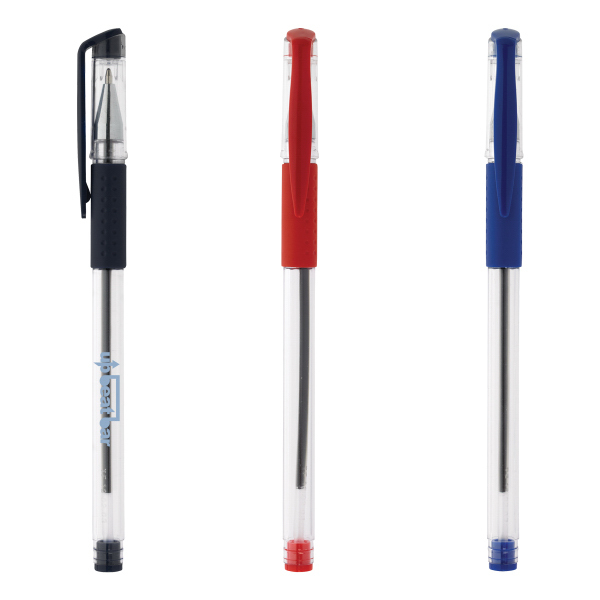 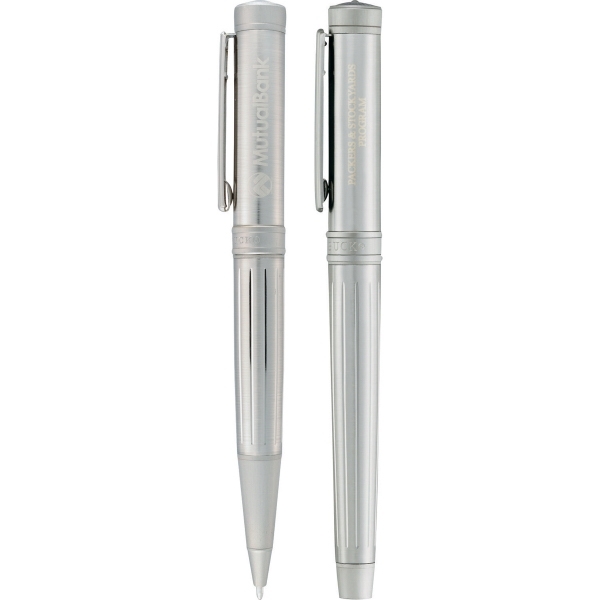 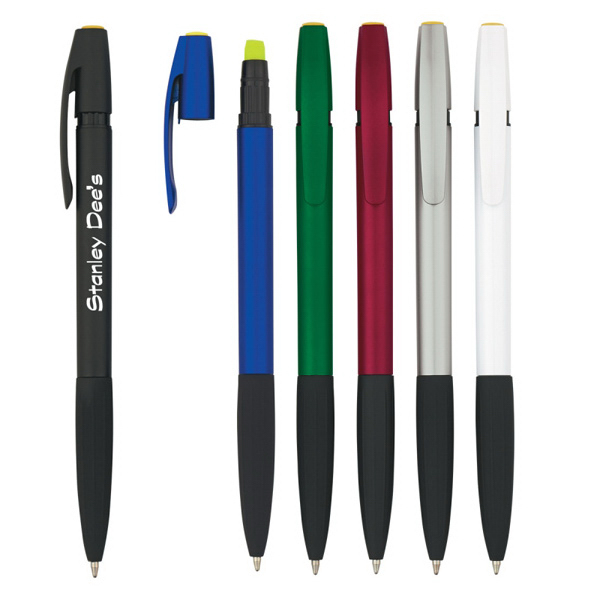 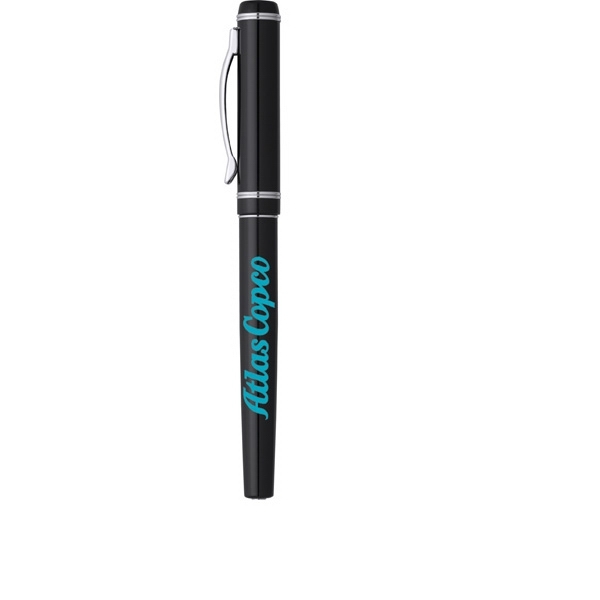 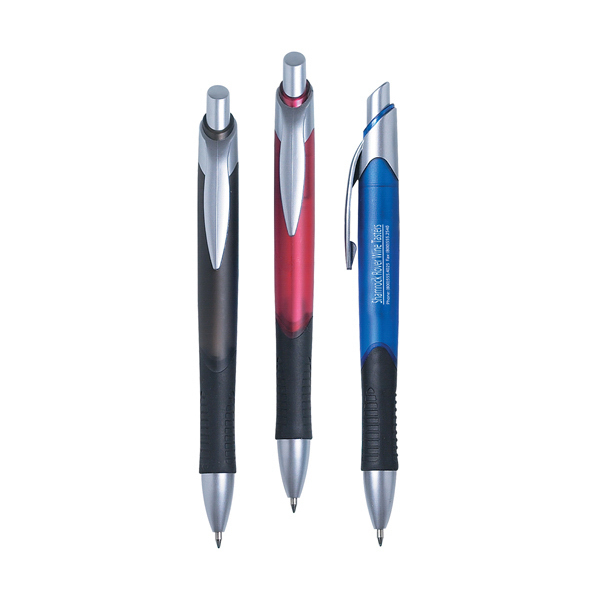 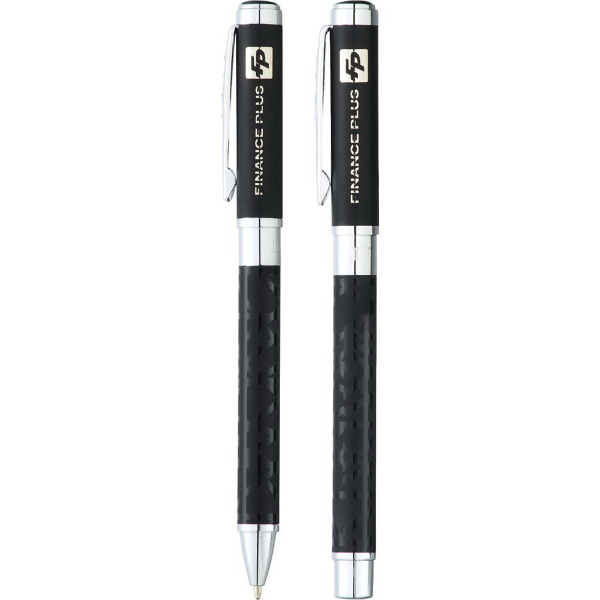 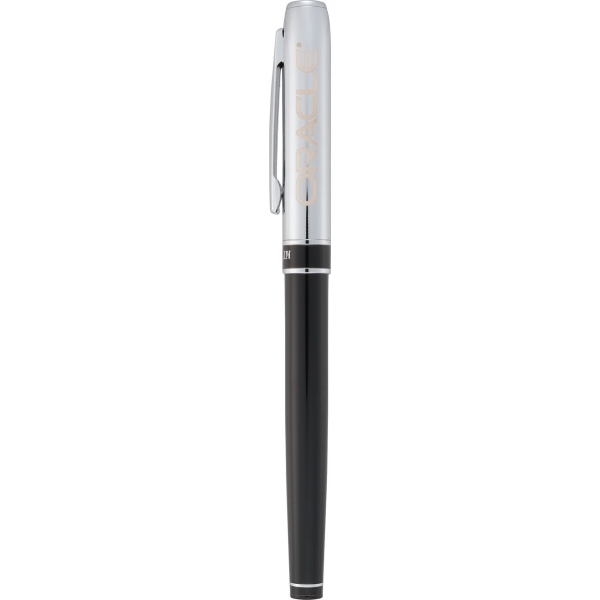 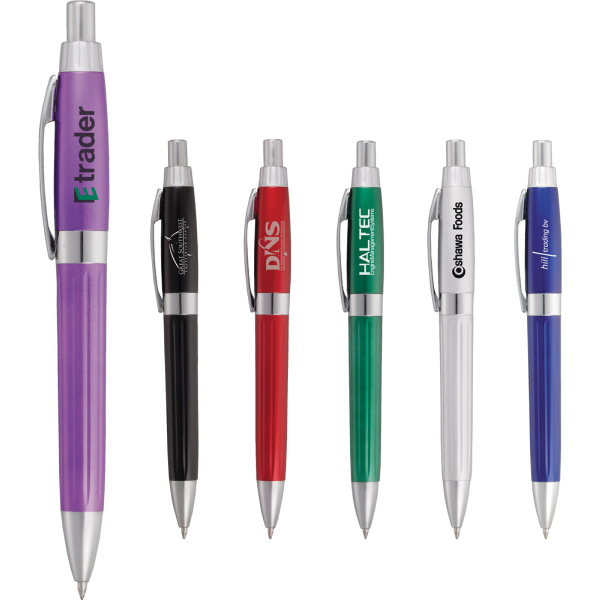 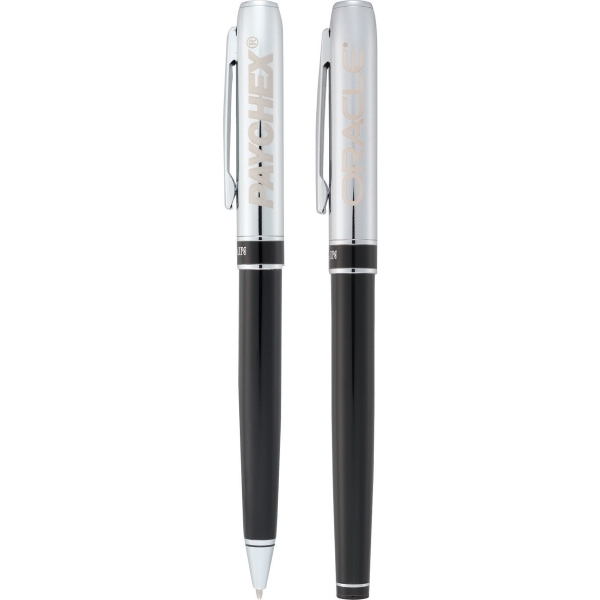 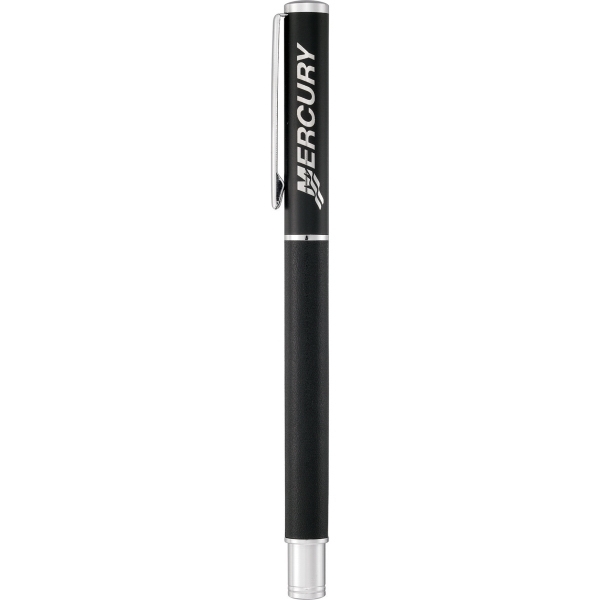 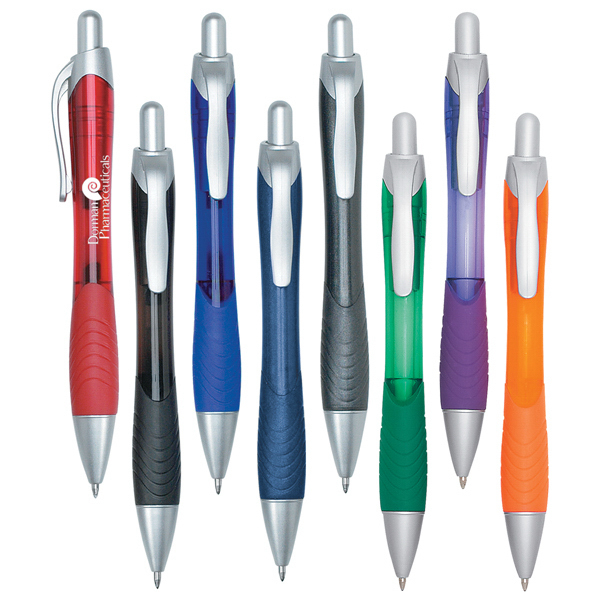 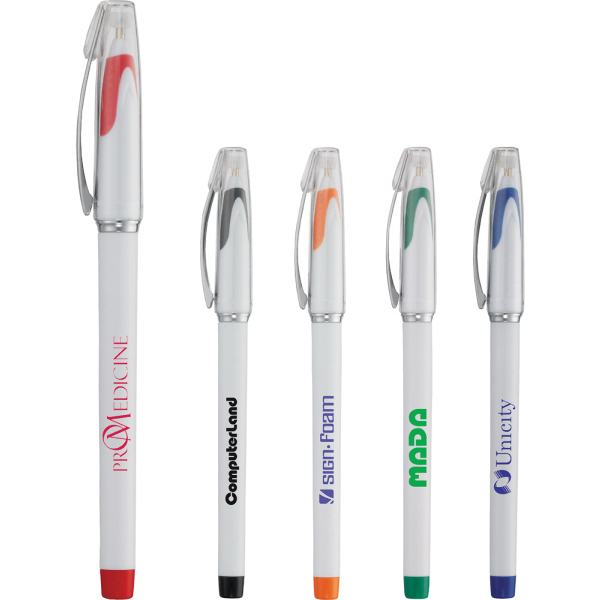 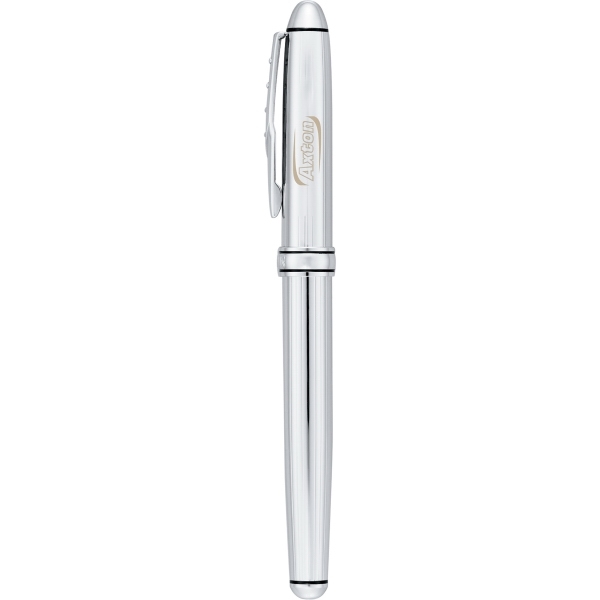 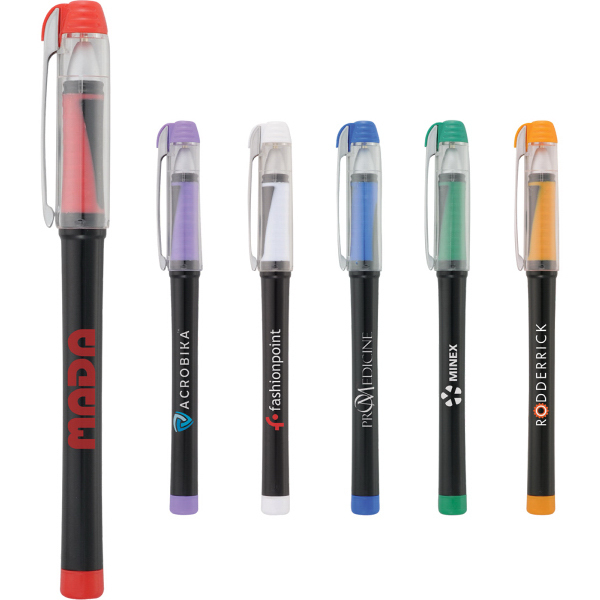 Personalized gel and rollerball pens are a great giveaway for any event! 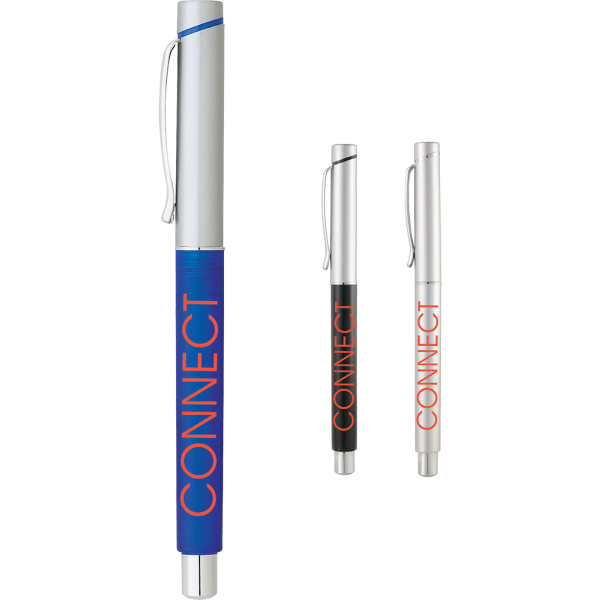 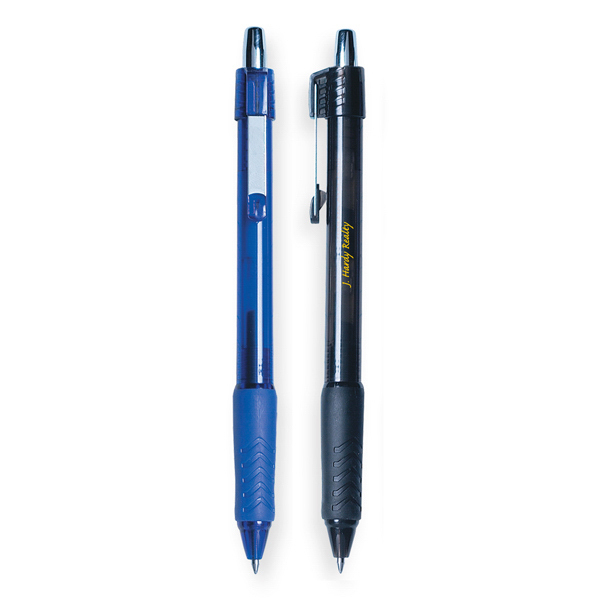 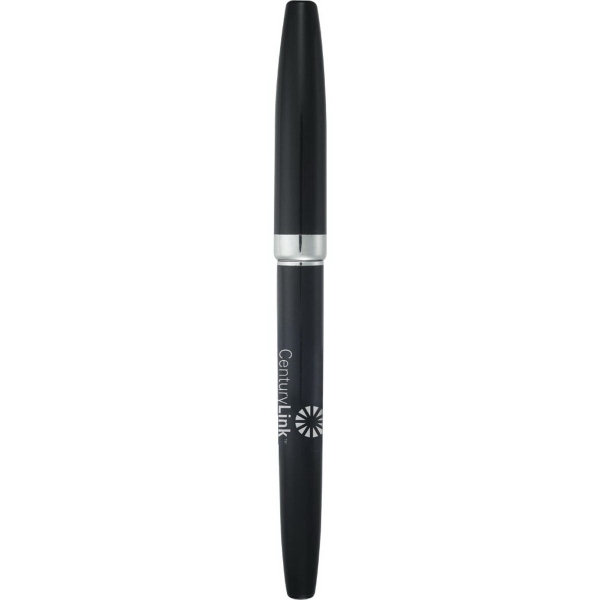 Gel and rollerball pens have a smooth, easy flow that won't clog and makes perfect, finished lines every time. 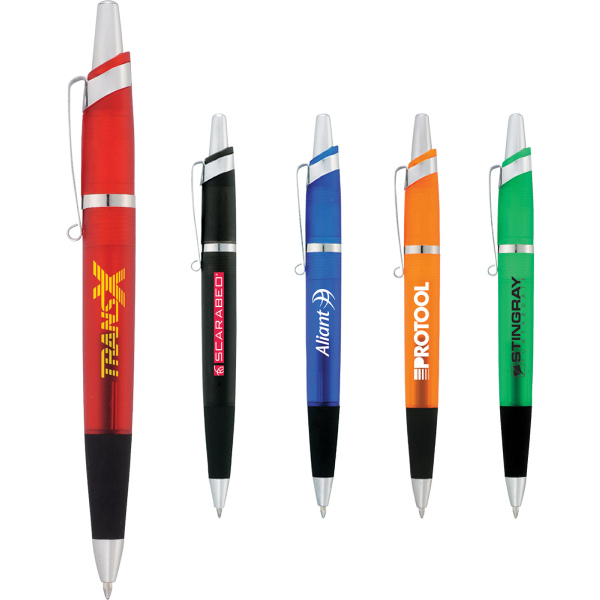 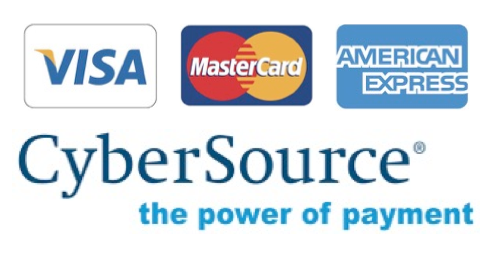 We offer many color options to fit your company, just add your logo for the finishing touch!